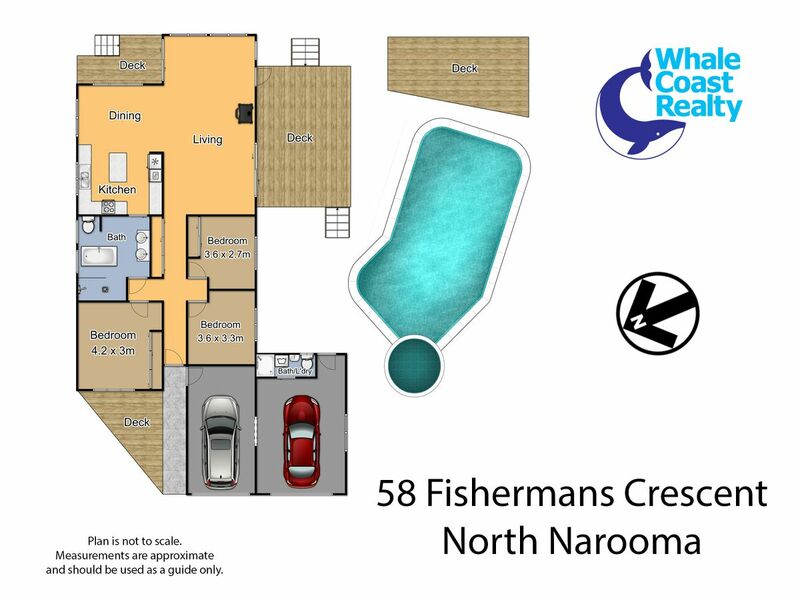 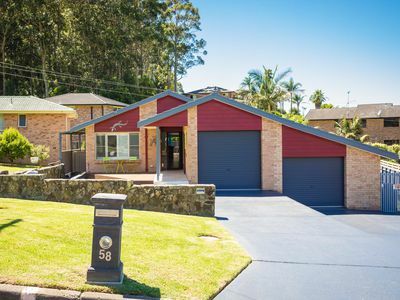 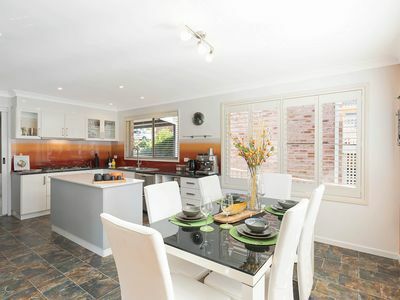 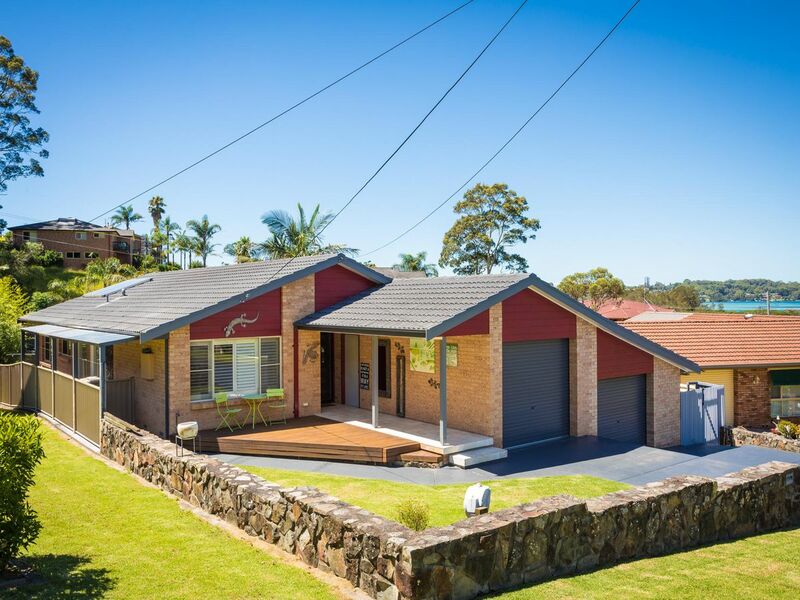 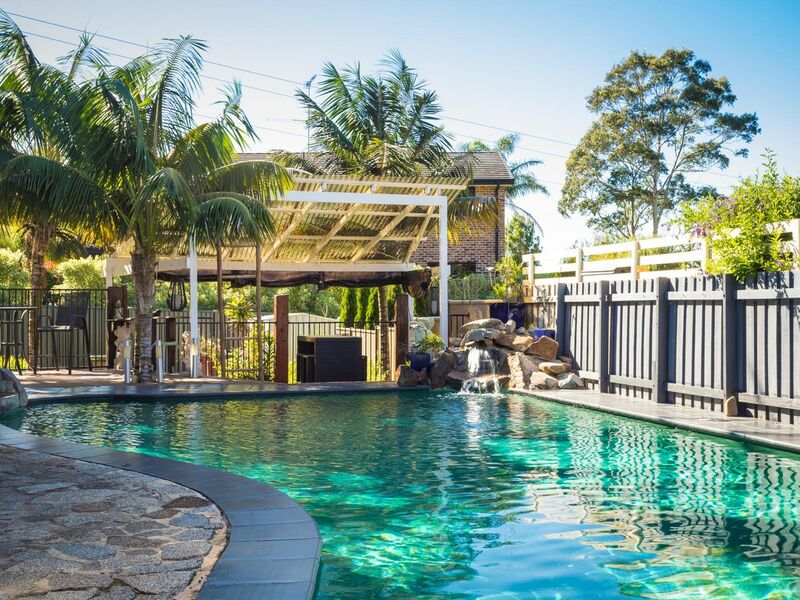 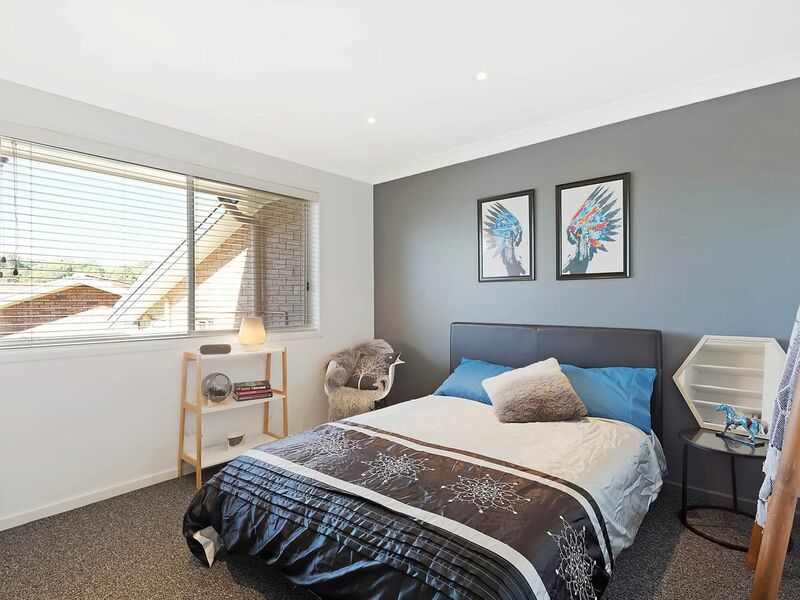 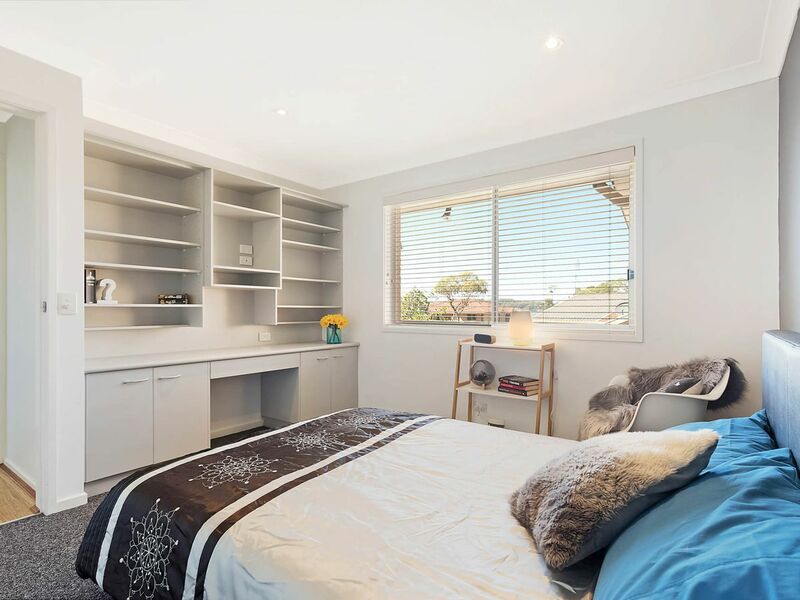 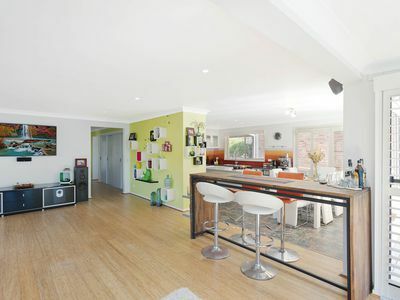 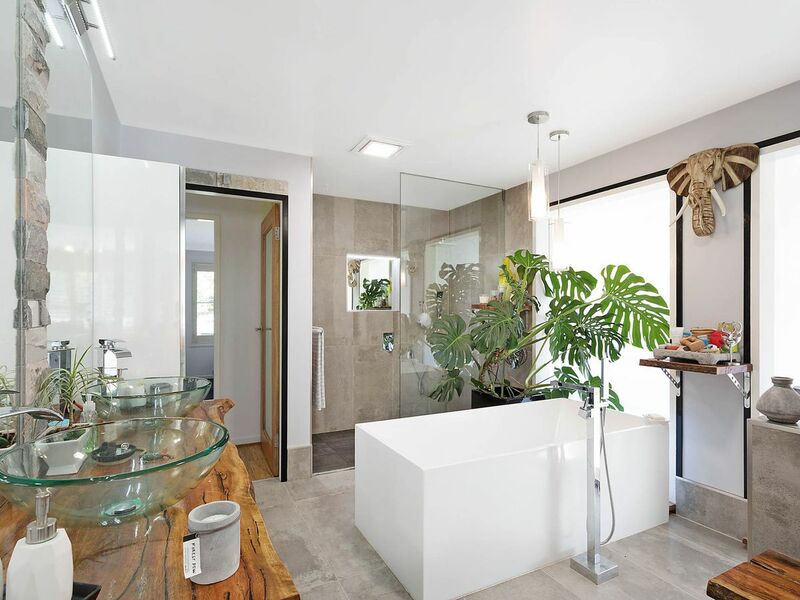 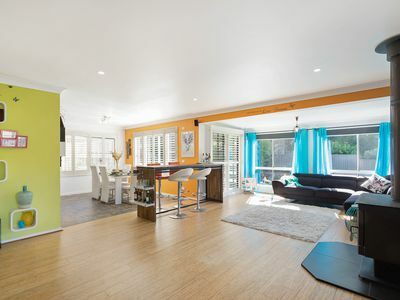 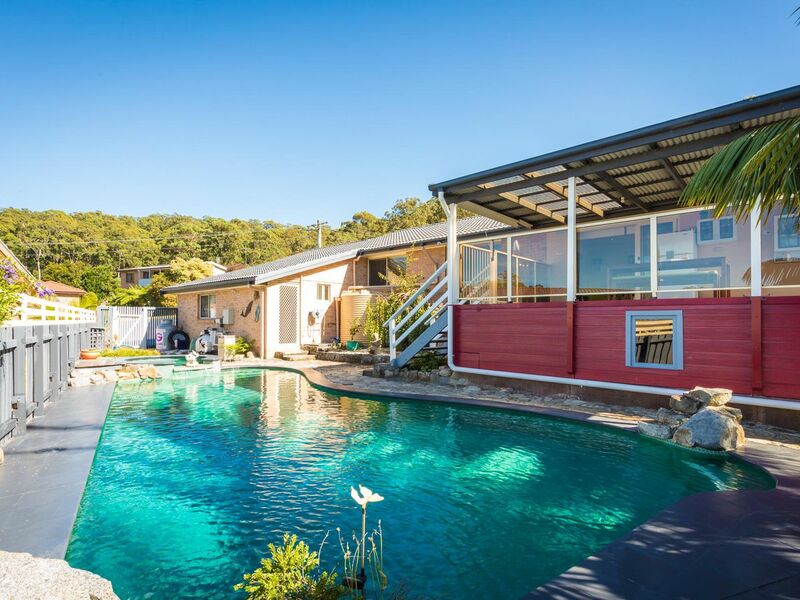 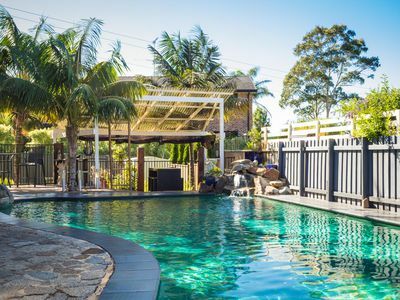 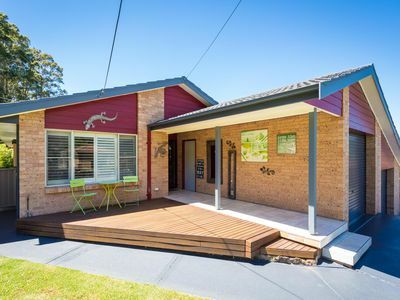 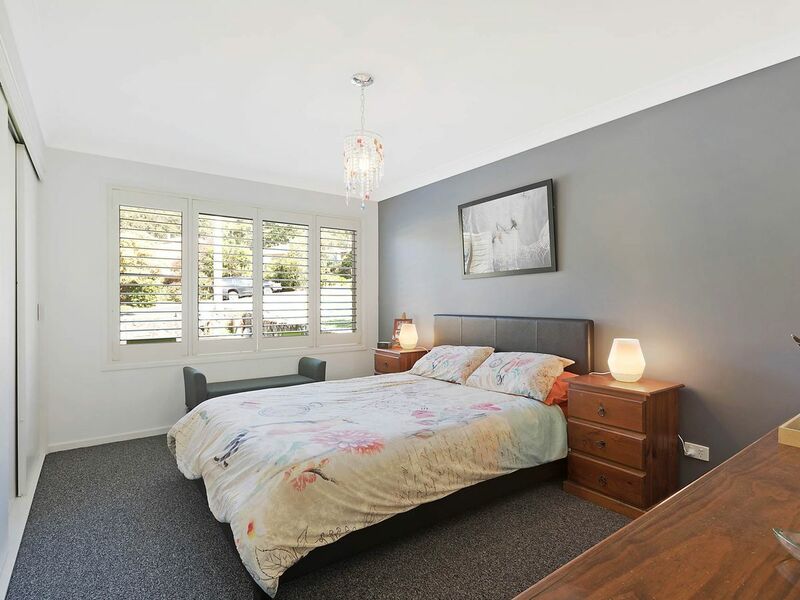 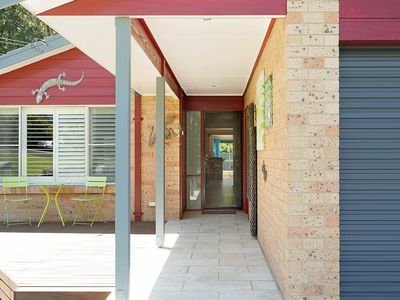 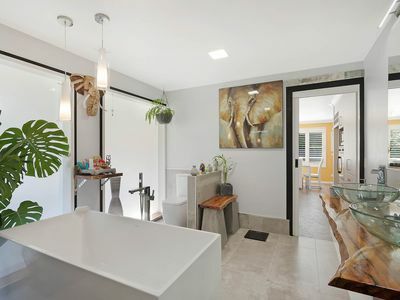 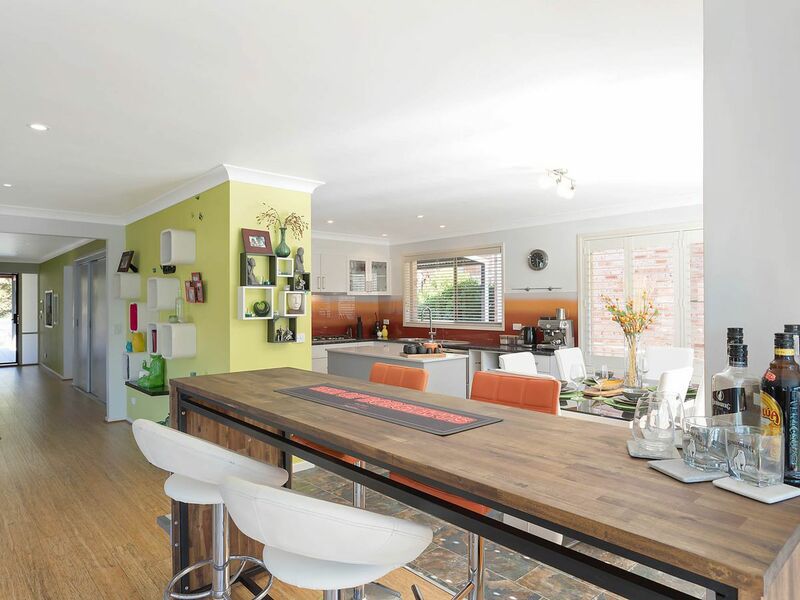 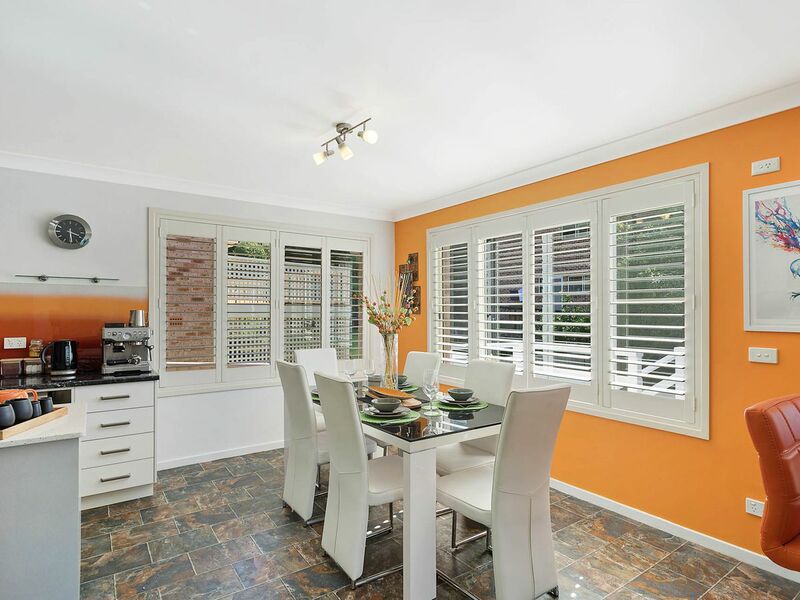 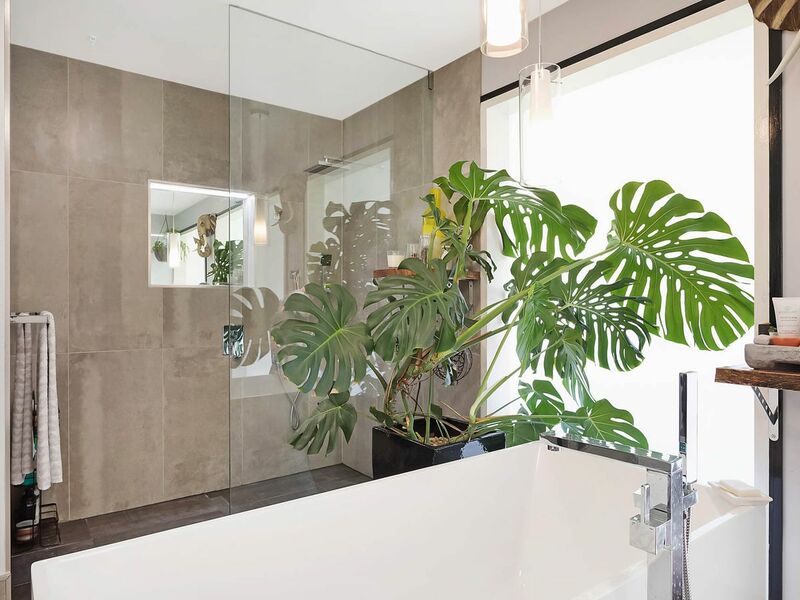 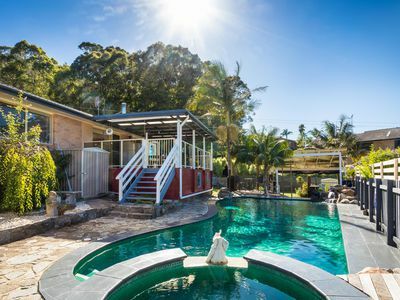 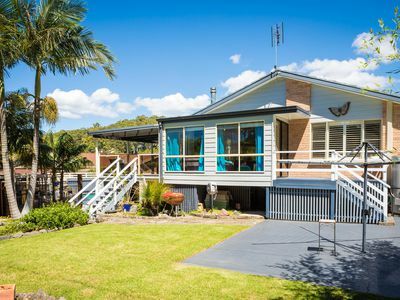 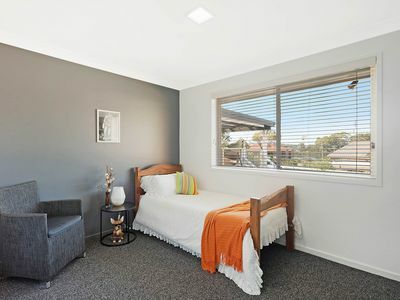 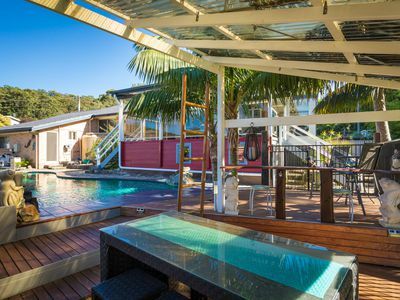 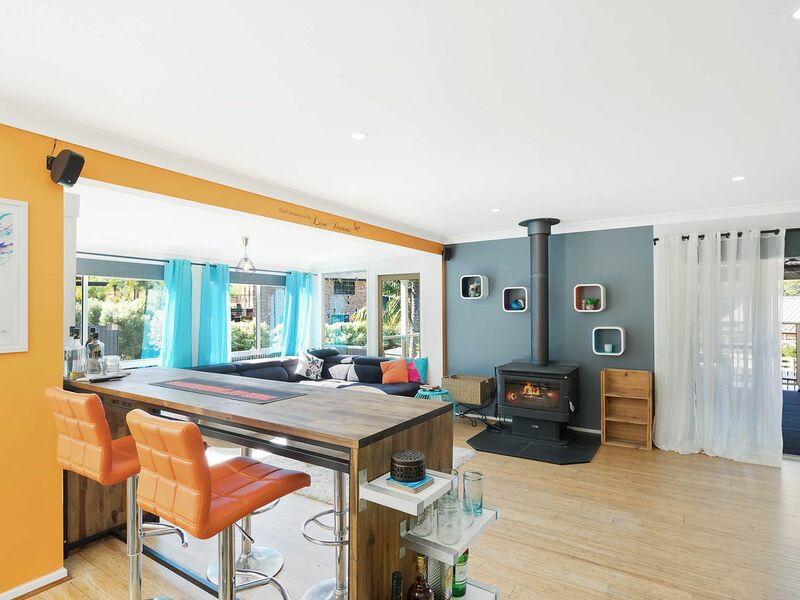 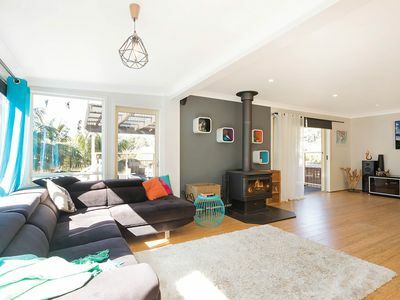 This superbly finished resort styled home comprises of 3 good sized bedrooms, 2 bathrooms - one fitted out with a stand alone bath, an auto double lock up garage and the most wonderful entertaining space with in ground salt water pool and spa. 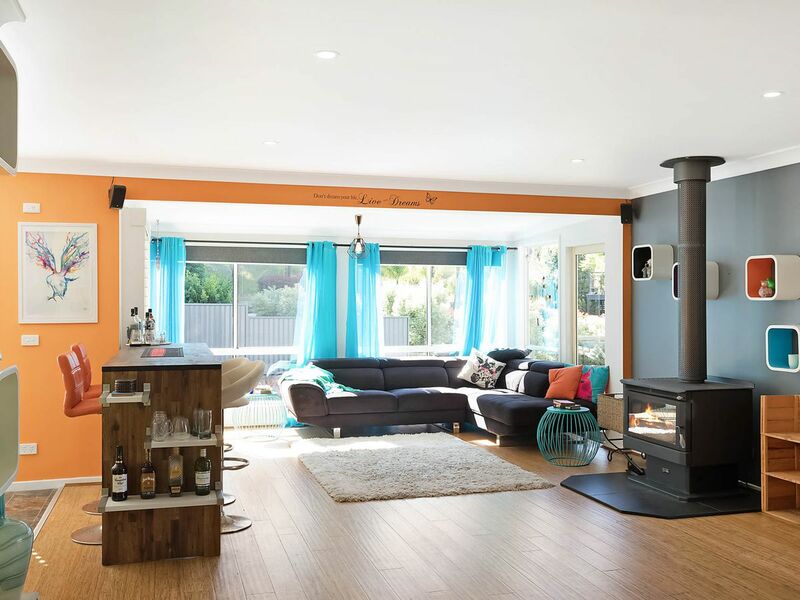 The amazing feel of the house begins as you enter into the large open living room, complimented with great light and space and adding to the setting is a combustion wood fire. 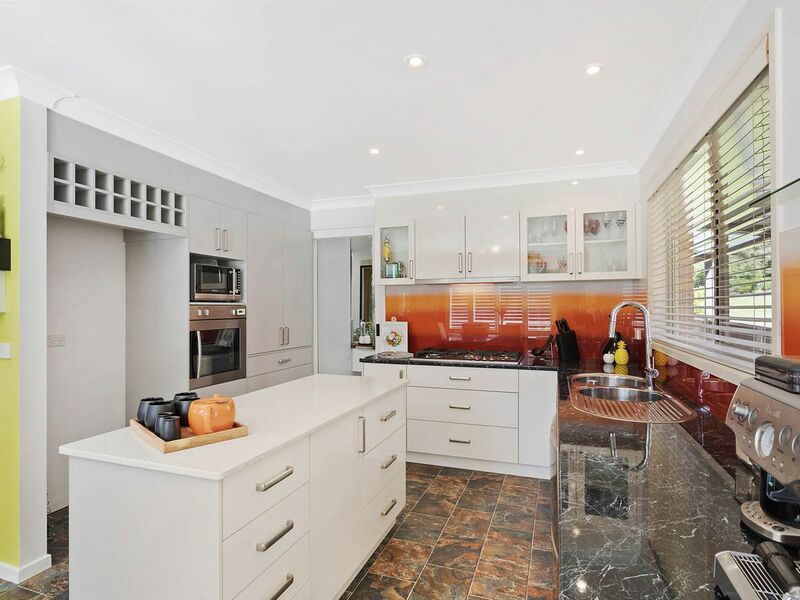 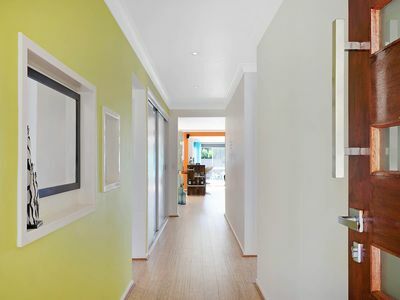 The quality finish is evident in all areas of the modern kitchen and dining area and continuing throughout. 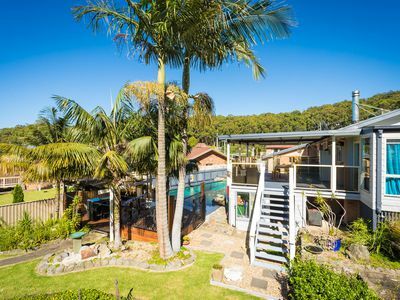 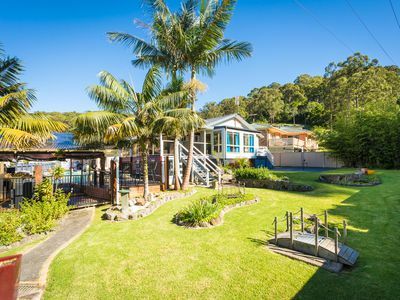 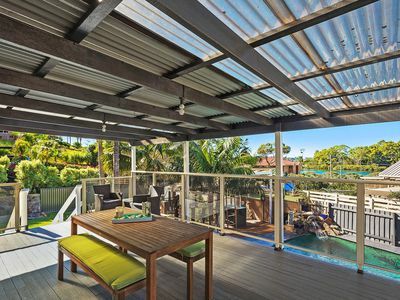 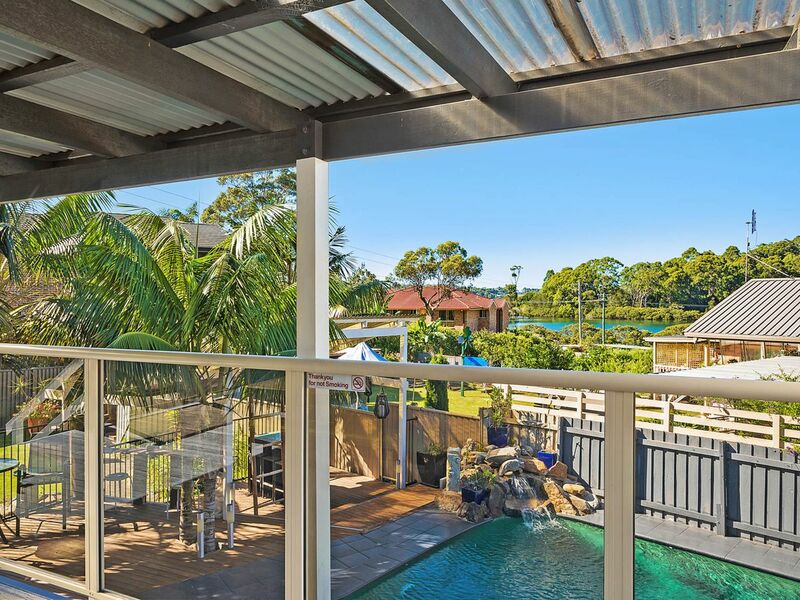 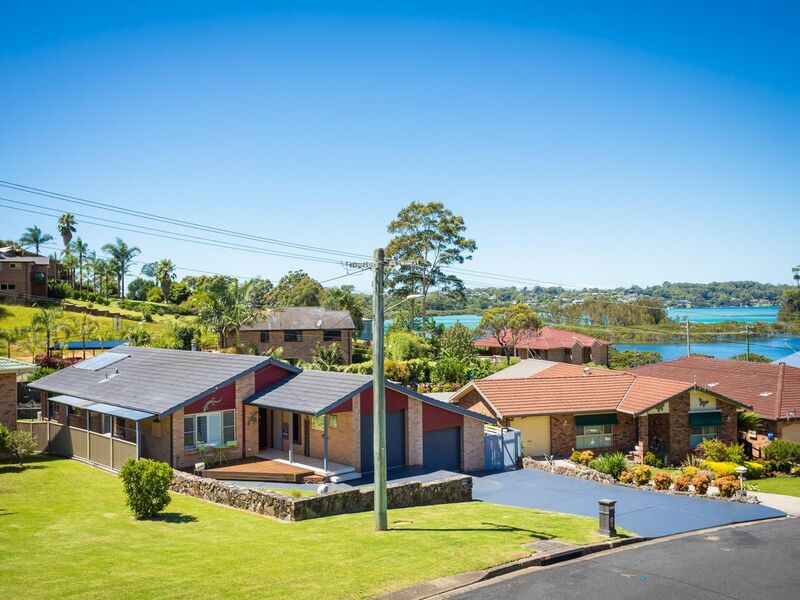 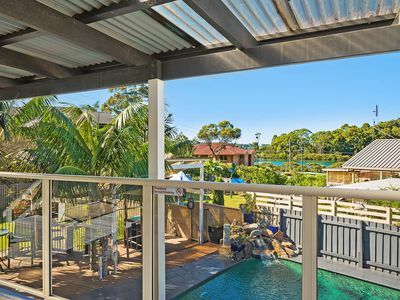 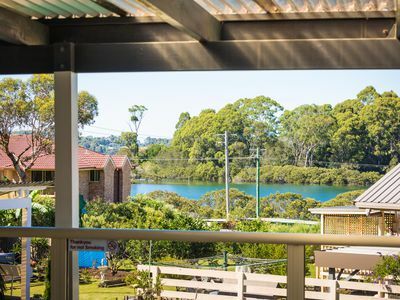 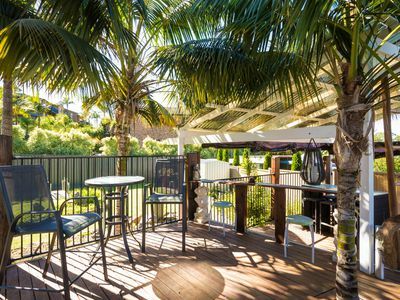 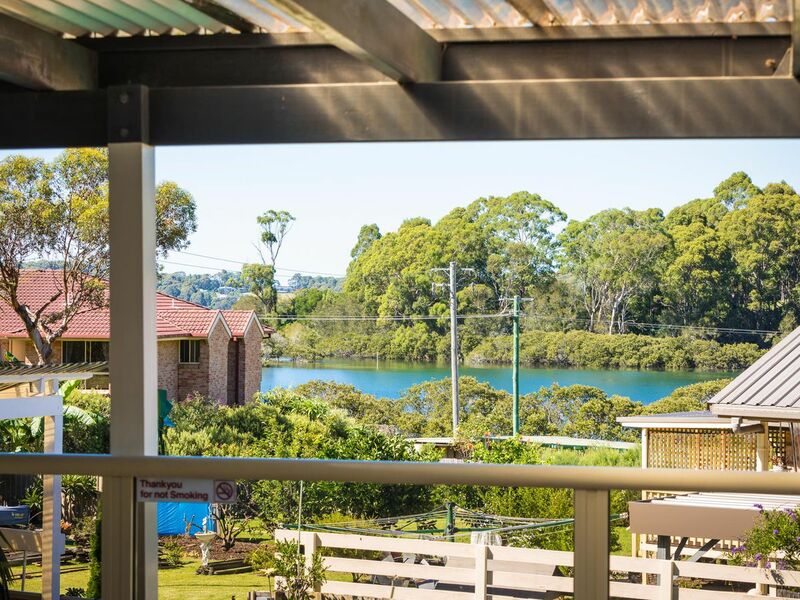 Truly the entertainer, with a spacious undercover outdoor living deck, offering picturesque Wagonga inlet views, that leads down to a pool/spa, cabana and BBQ area. 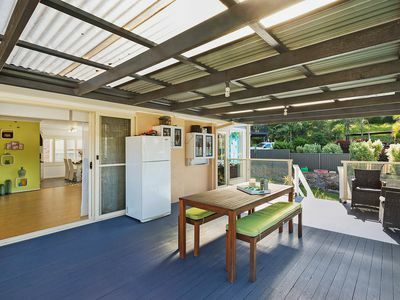 Fully fenced, manicured gardens, 2 garden sheds and a fantastic undercover storage/workshop area complete the outdoor space. 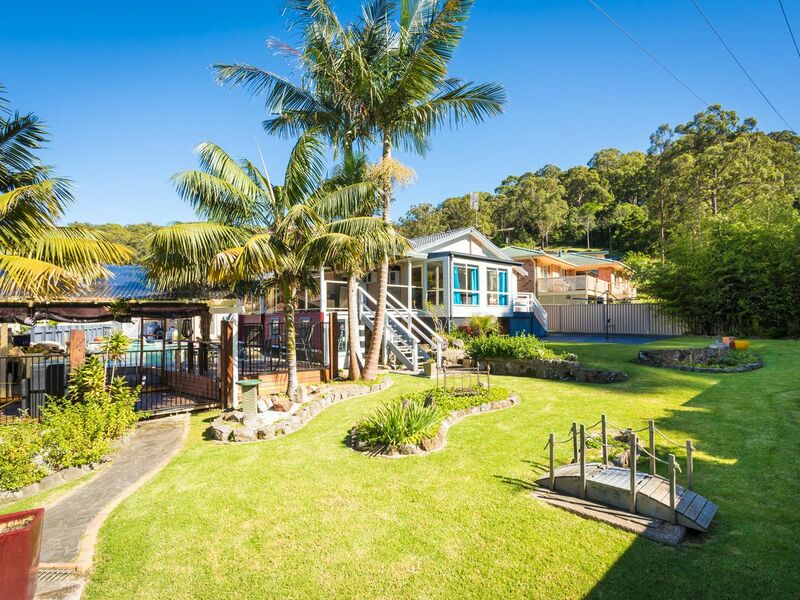 Located in a great neighbourhood, everything is done, there is space for the boat, you just need to make it yours. 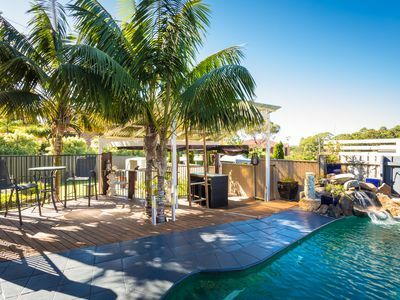 Start your invitation list now, as you Book a private inspection – this one does not disappoint.